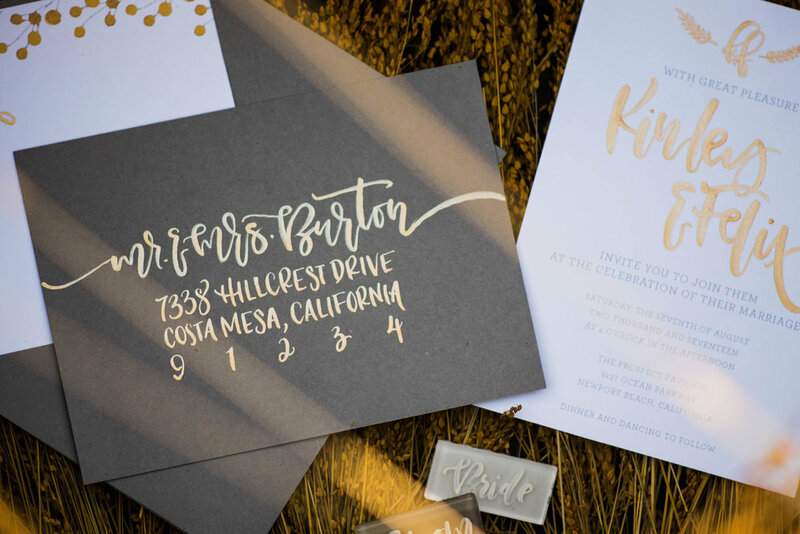 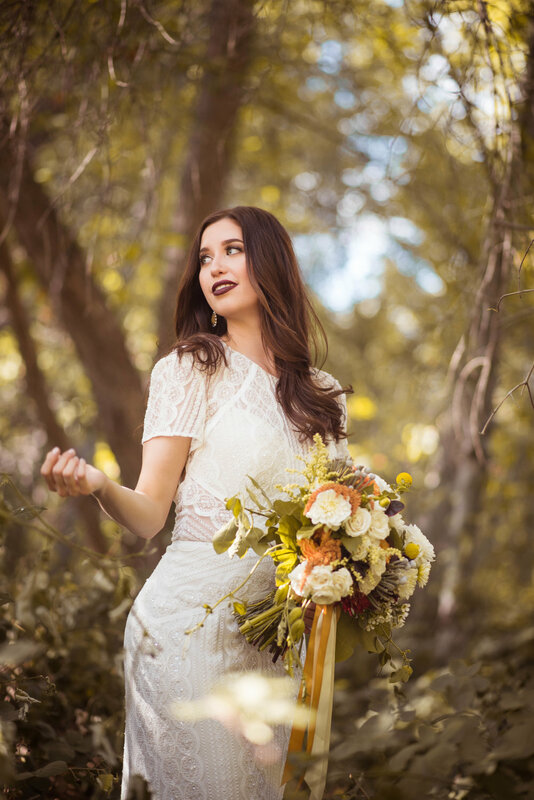 Once again, I am blown away by all the hard work and creativity that goes into styled shoots and this one was no different! 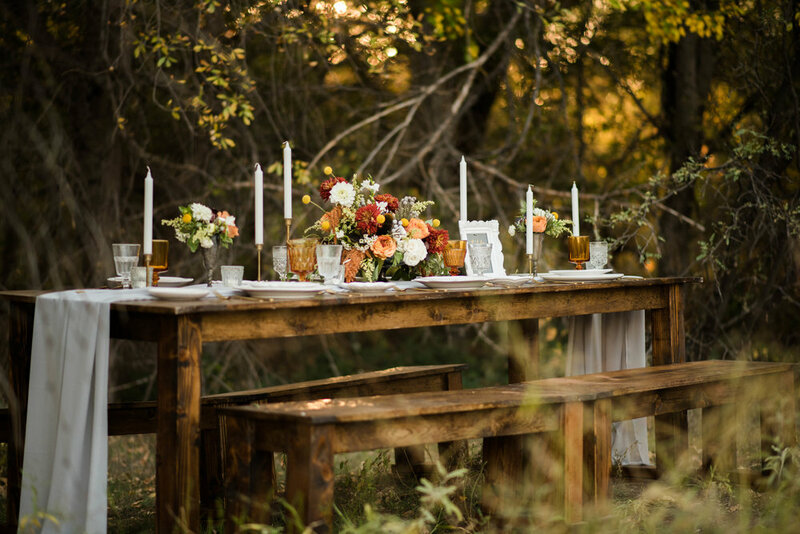 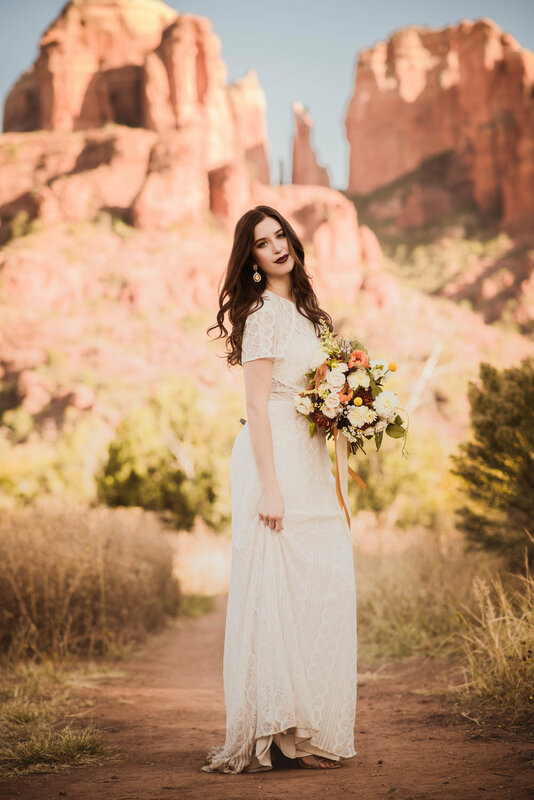 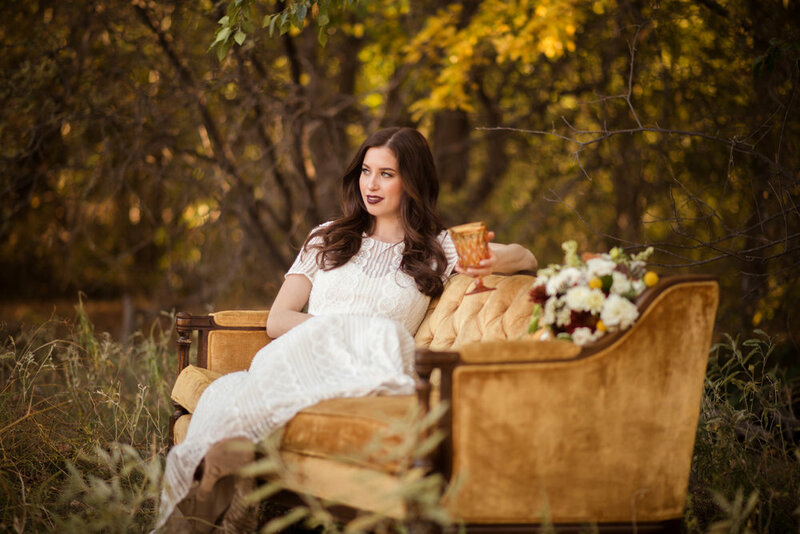 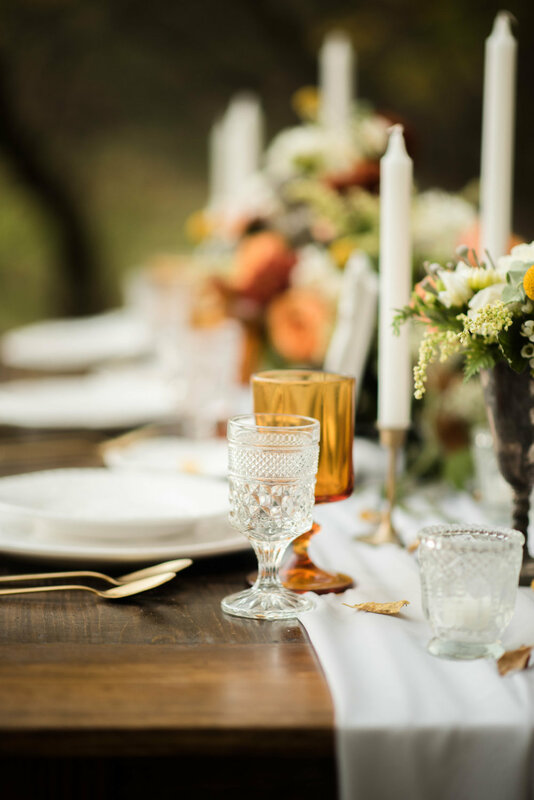 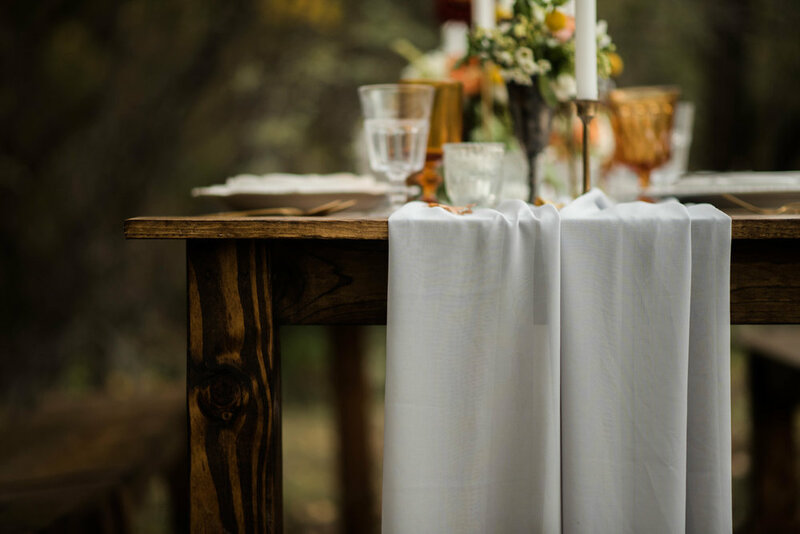 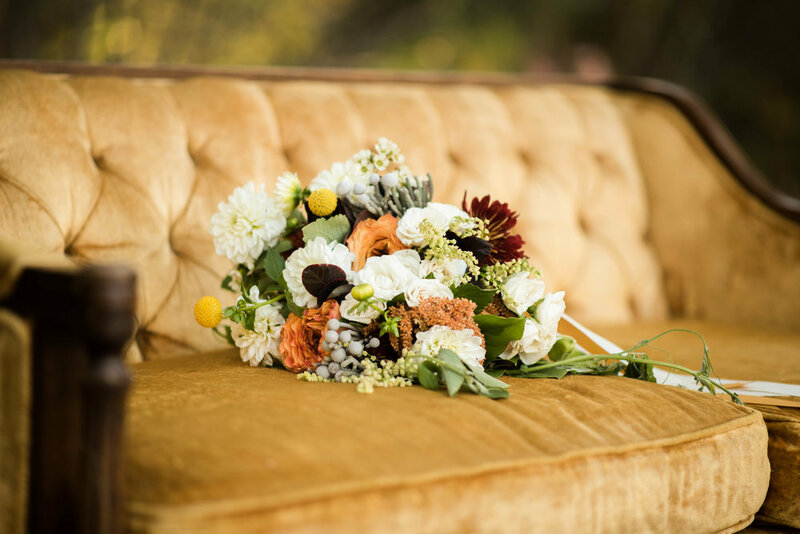 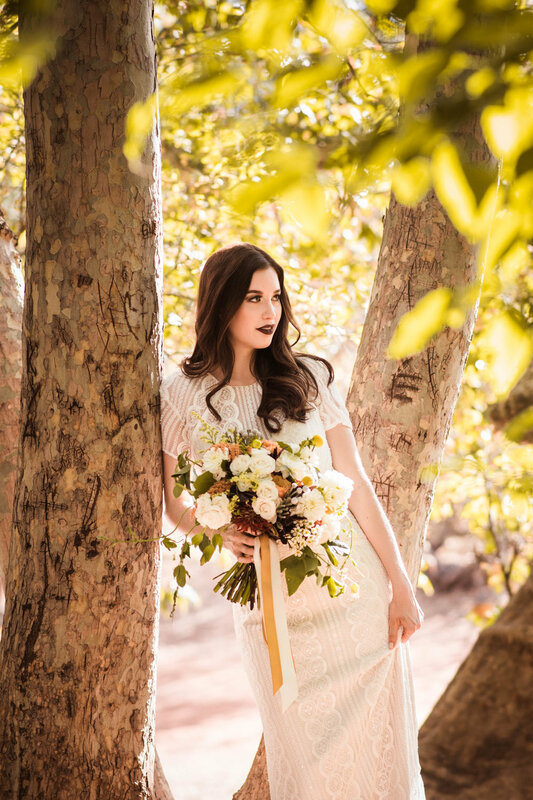 Tara from The Confetti Studio asked me to photograph the beauty of a fall inspired wedding that would be based in Sedona, AZ. 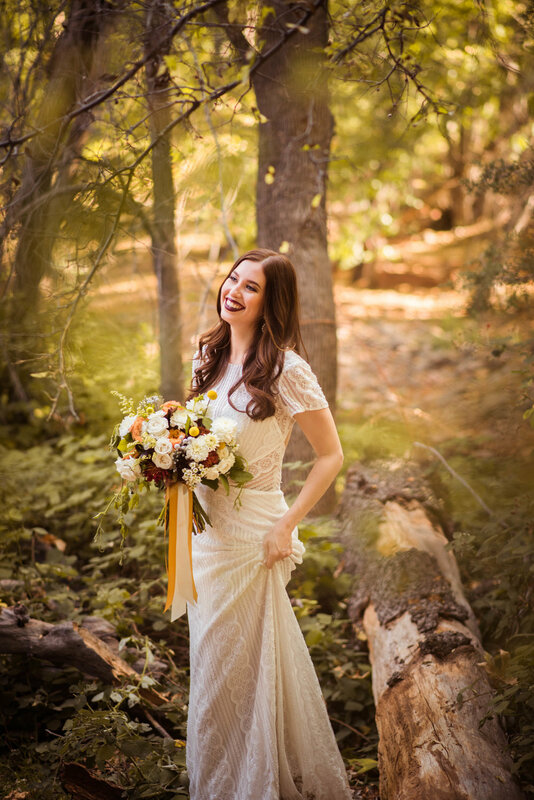 She pulled together amazing vendors that I can't thank enough! 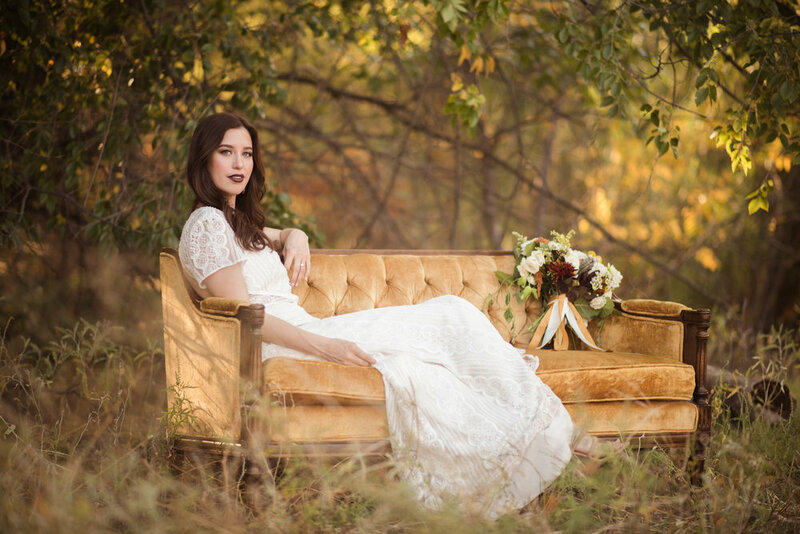 Check out their work and let me know what you think of the shoot!